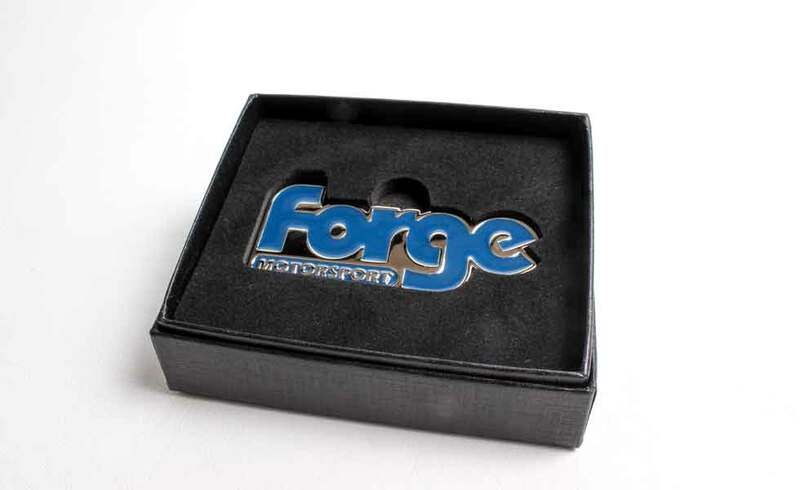 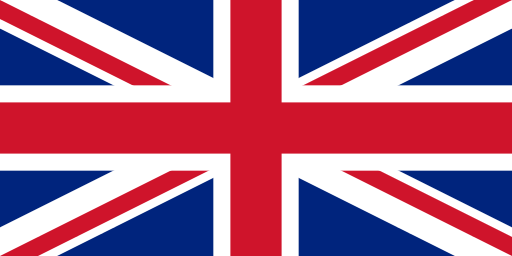 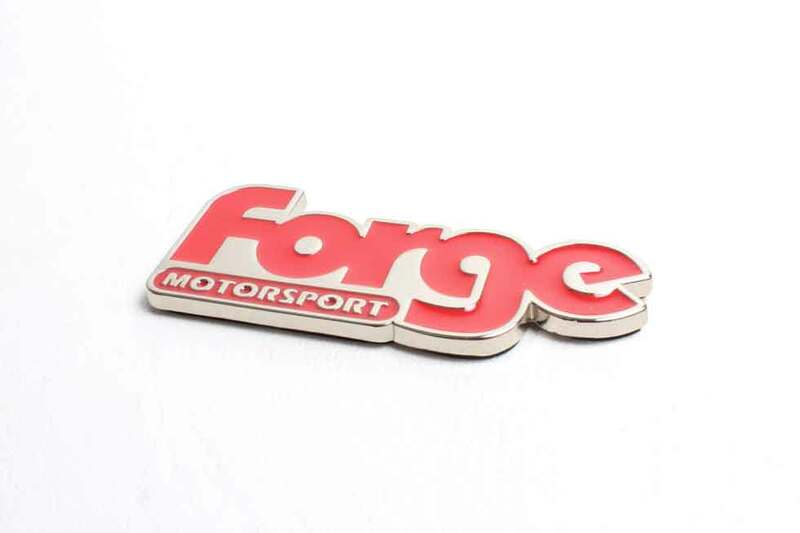 As many of our customer have requested Forge car badges for their vehicles, we have done something about it! 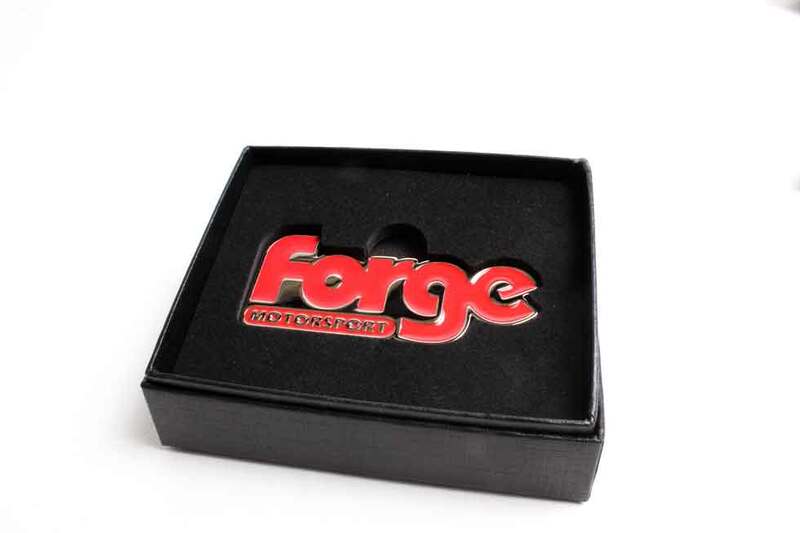 Available in blue or red, you can now proudly display the logo of the aftermarket performance parts you have on your vehicle. 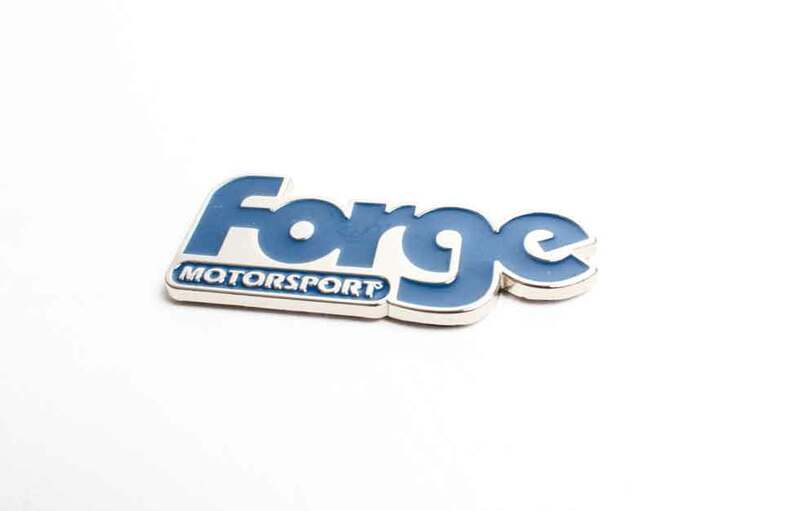 Each badge is 73mm by 32mm and comes with a strong self-adhesive strip to ensure it sticks perfectly to any flat surface.